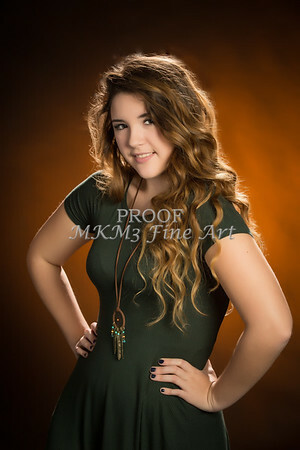 These are the High School Senior pictures of Erin Montaito class of 2016. These pictures can be purchased as normal high quality photographs, as canvas prints, and as standouts. Also available are jpeg downloads for use on the web. Invitation cards are also available.